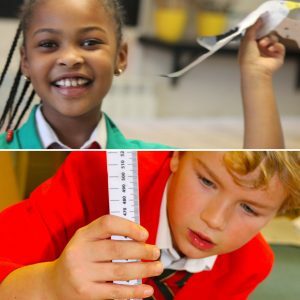 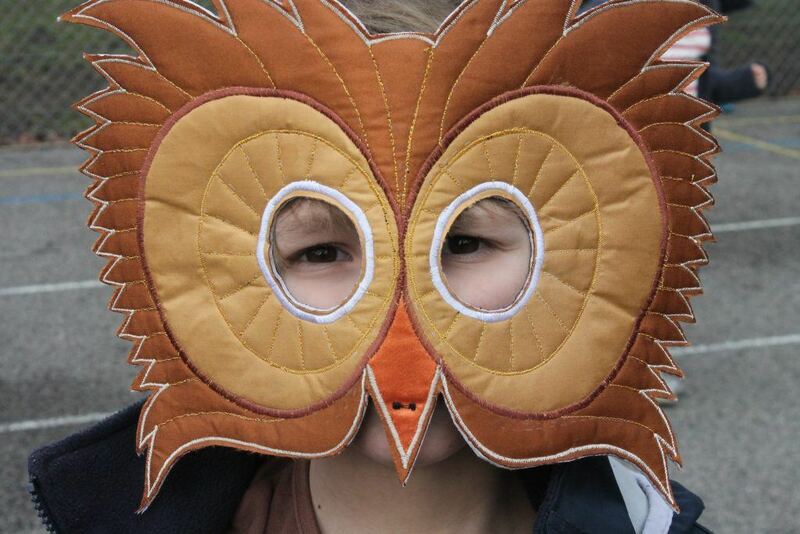 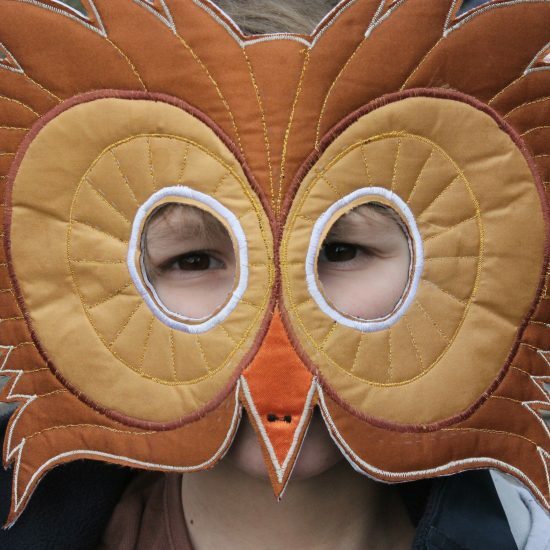 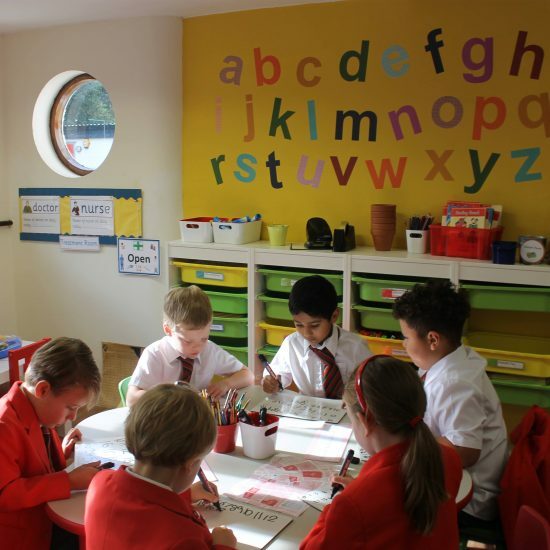 Every teacher at Howe Green House School is dedicated to finding new, fun and exciting ways to deliver the literacy curriculum to their pupils. 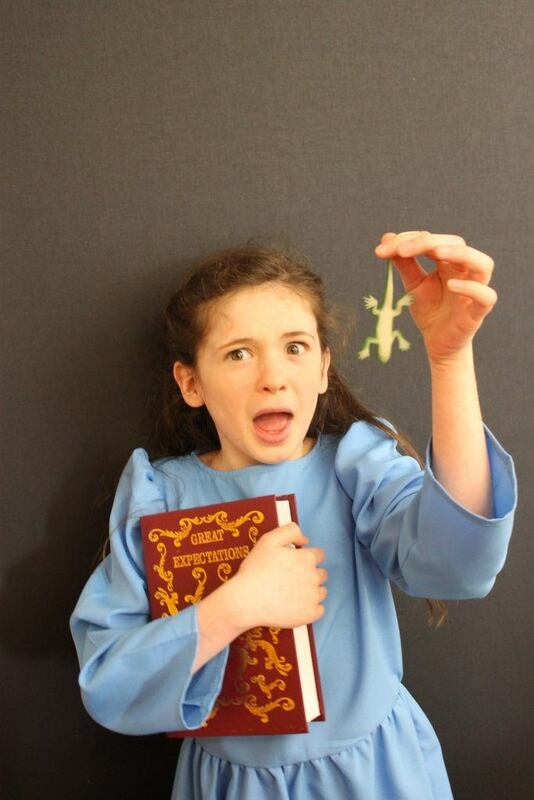 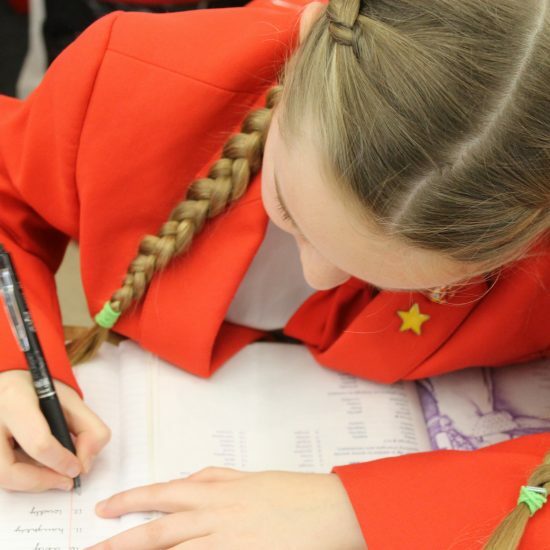 Children in the Prep Department love performing and presenting their projects to their peers and in doing so demonstrate their skills of research and composition. 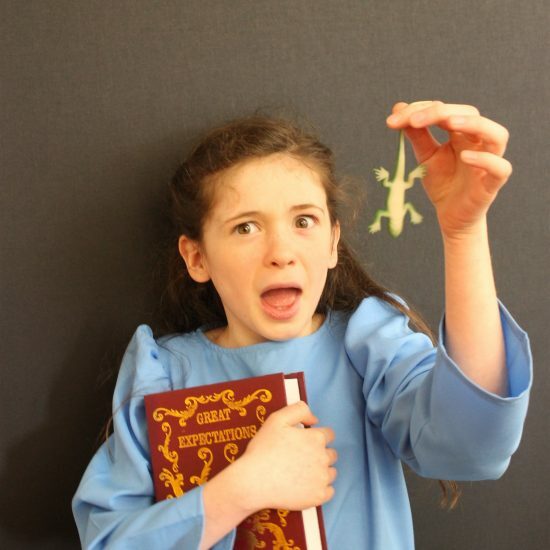 Children throughout the whole school take turns demonstrating their speaking and performance skills in weekly class assemblies as well as in school productions. 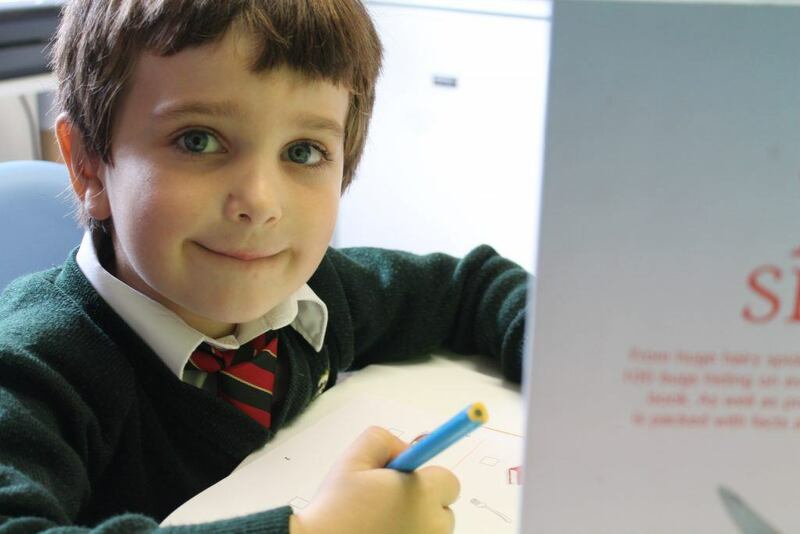 At Howe Green House we believe that inspiring and nurturing a love of reading is vital to help children develop their own ability to write and use texts for a wide variety of reasons. 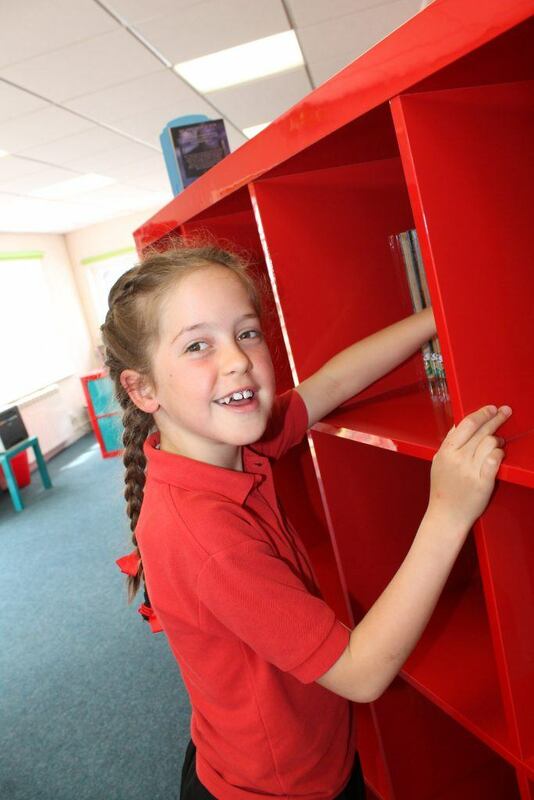 Therefore, reading is an essential core activity throughout the whole school. A half hour reading session is held after lunch in every class, without interruption, when children become engrossed in their books. 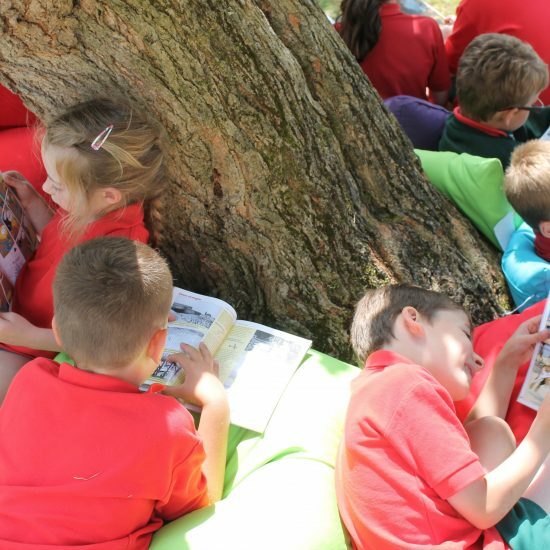 On sunny days, Howe Green House pupils can be found spread out across the front lawn – or in their classroom’s outdoor spaces – on bright cushions, avidly reading their books. 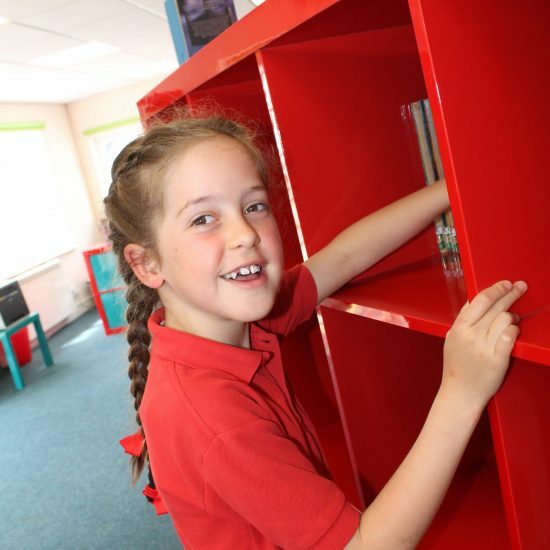 The school library is a bright, colourful, popular and airy space, which is generously stocked with interesting and popular books. 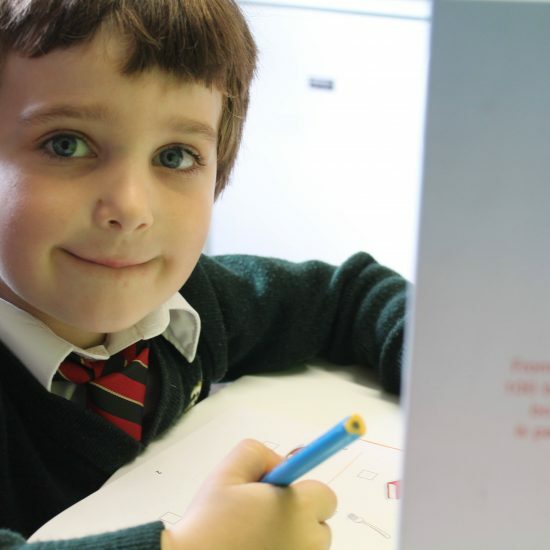 The prep pupils love using the computerised system to research books and take them out of the library. 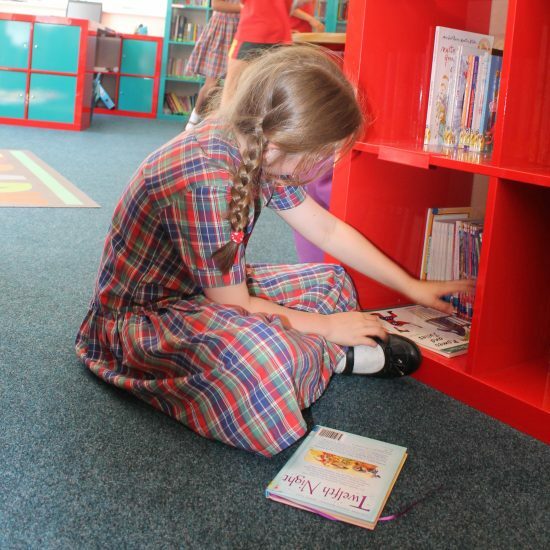 The Early Years pupils make good use of the library too, with a weekly story telling session and the choice of popular picture books to take home and share with their parents. 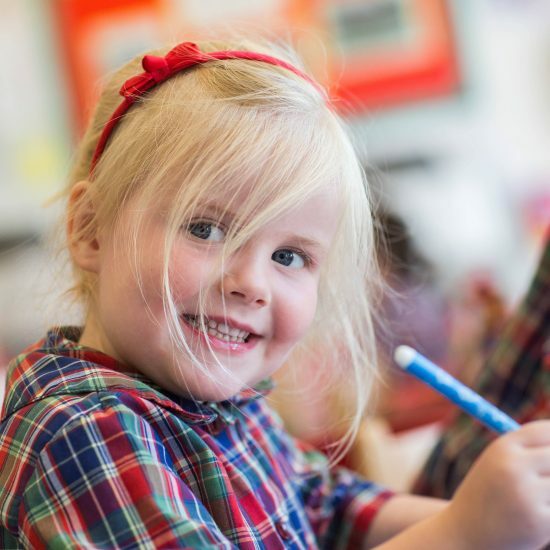 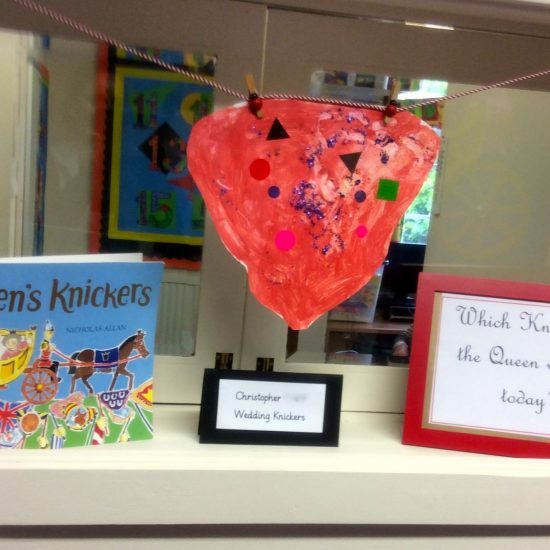 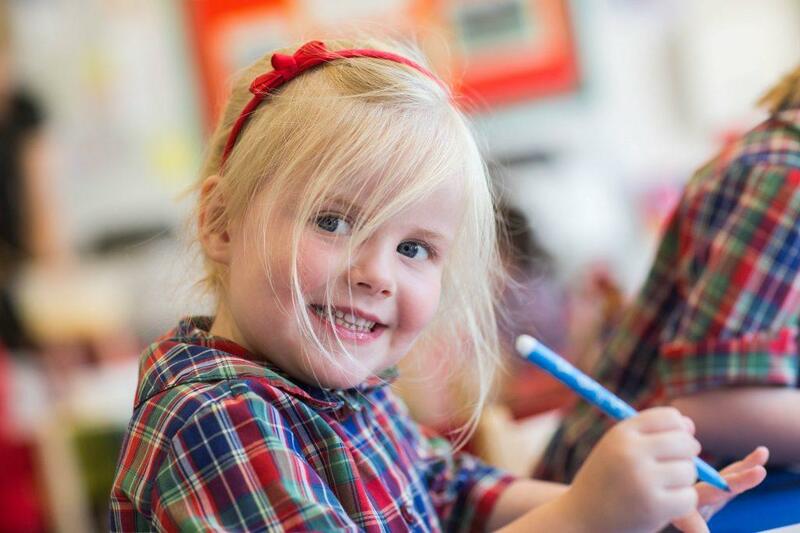 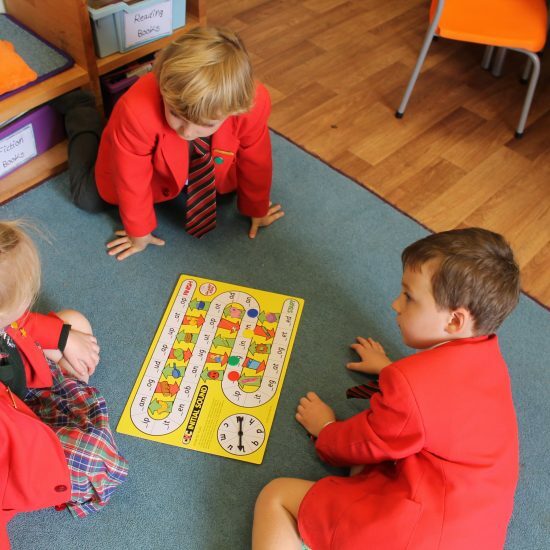 The school uses a variety of enjoyable reading schemes to meet the needs of each individual child within the Early Years as they learn to read. 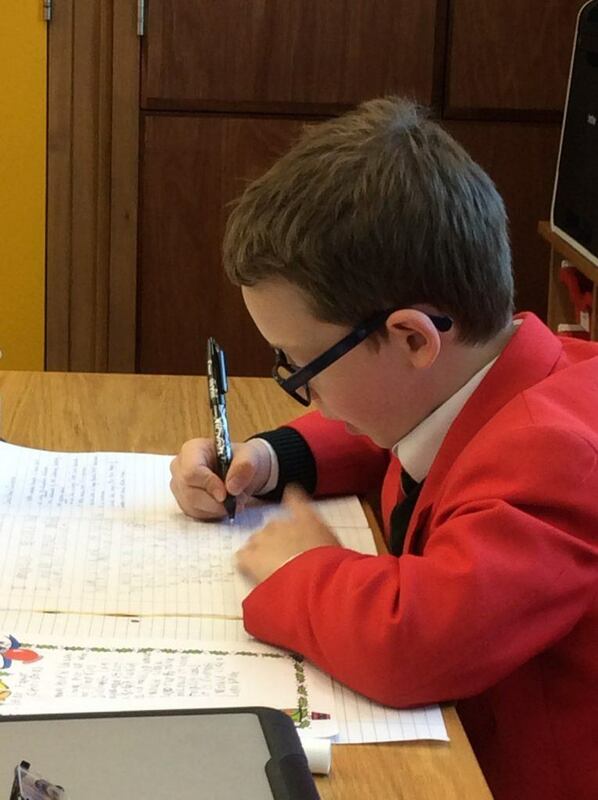 All pupils have many opportunities to write in a variety of genre within the classroom. 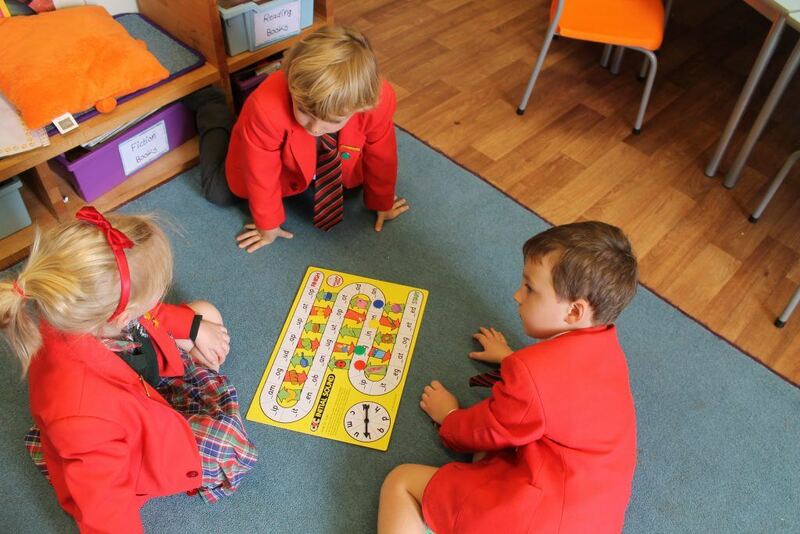 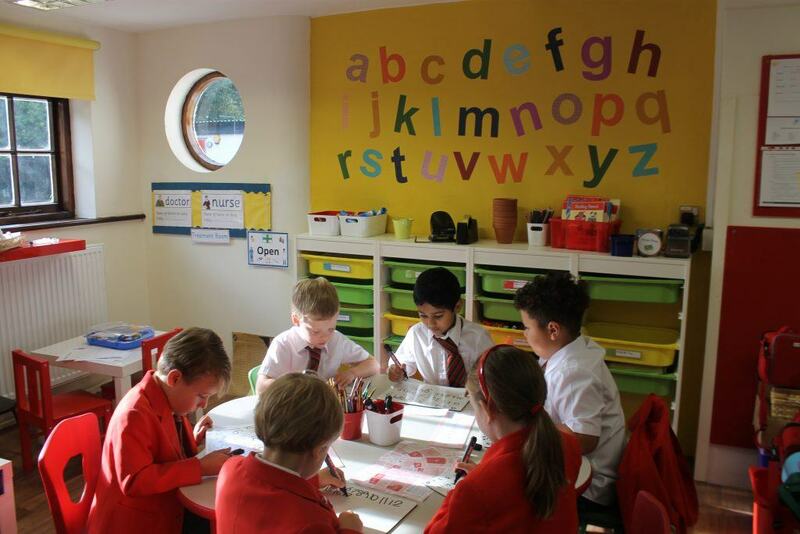 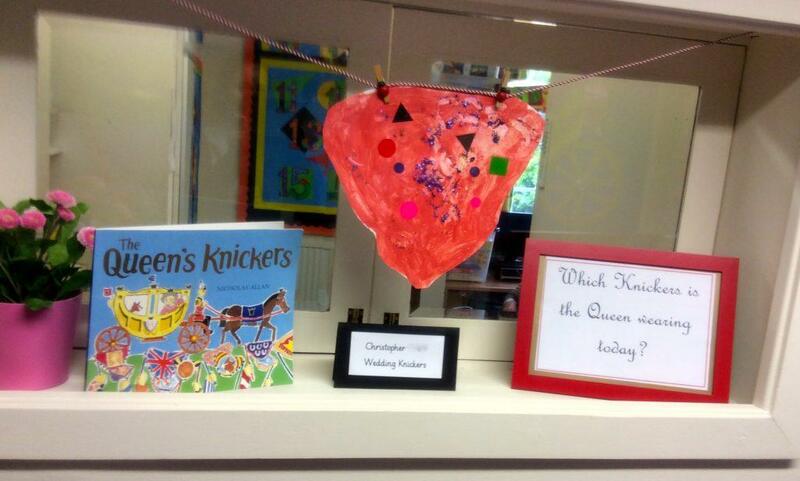 The youngest pupils consolidate their lessons by writing independently in the play corners in their classroom. 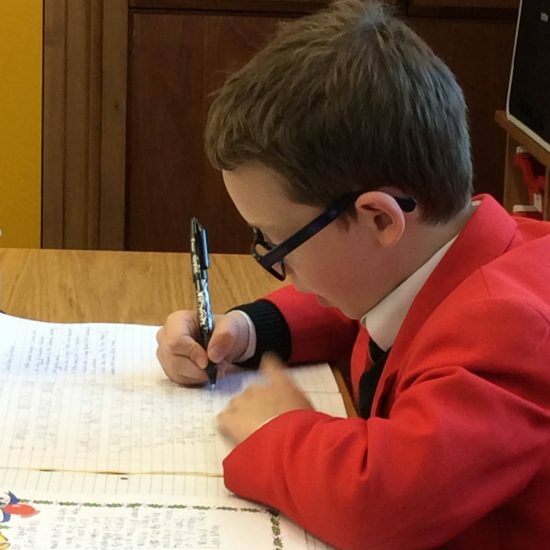 Older pupils are taught to write in a variety of contexts and these skills are then consolidated into a wide variety of activities including posters, formal letters, comic strips and stories, including some that are written for and shared with the youngest pupils. 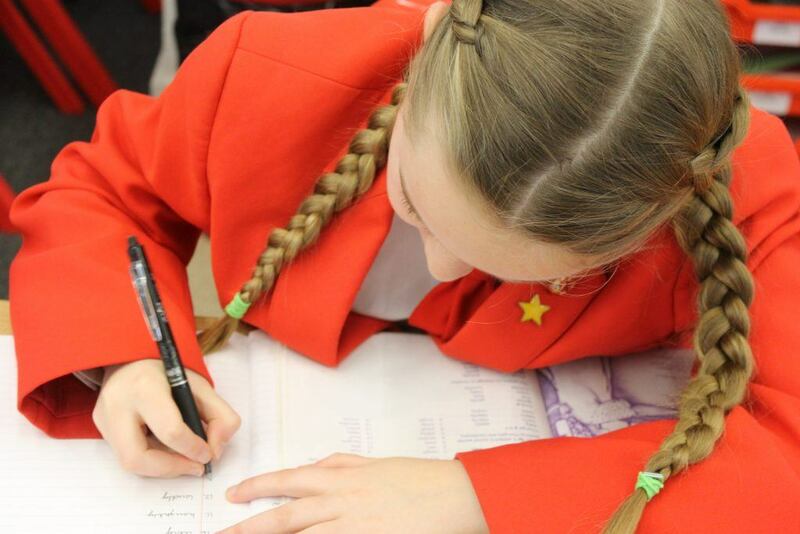 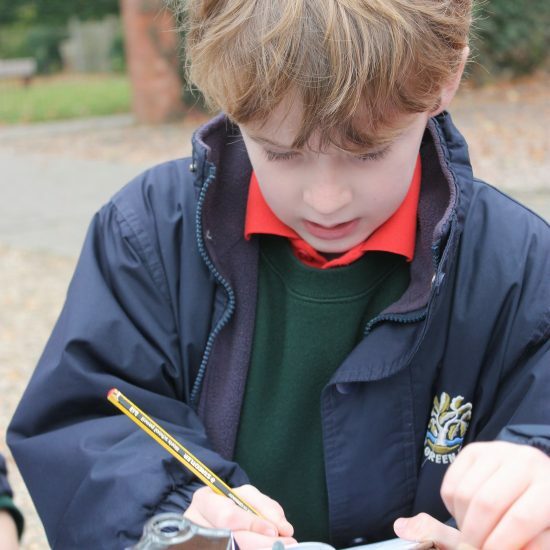 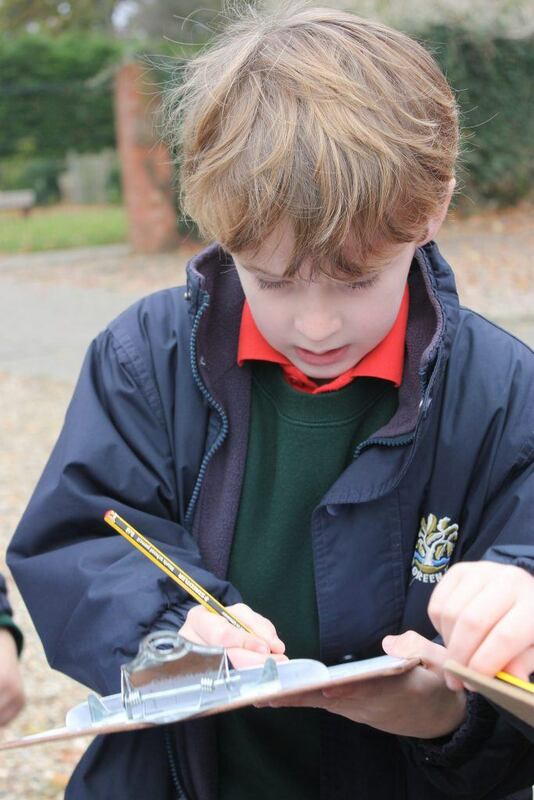 Children frequently write for pleasure as well as for their work here at Howe Green House School, and much success has been achieved in creative writing competitions both locally and nationally. 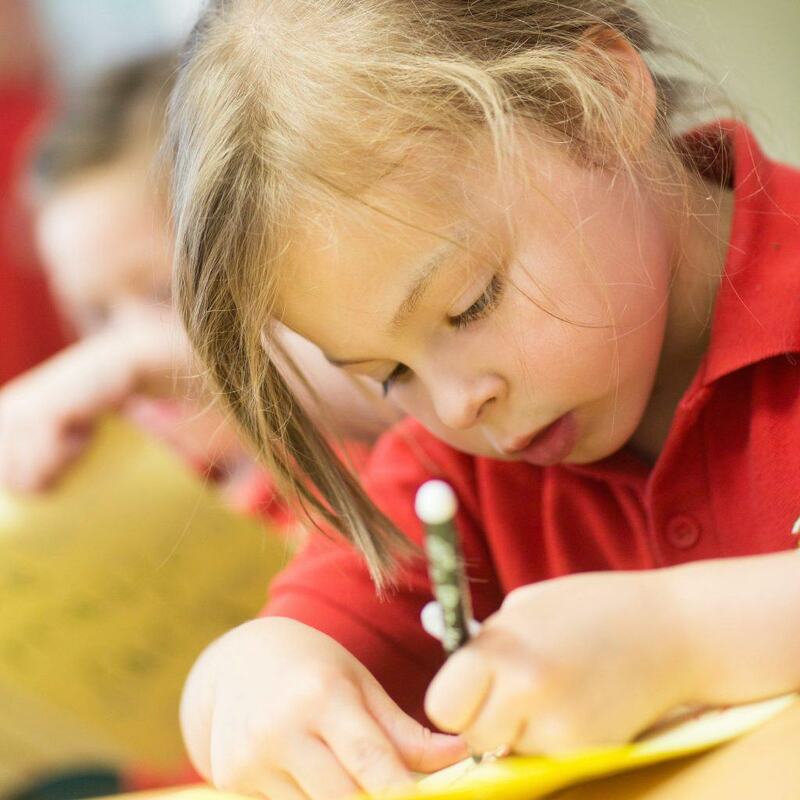 We have a school of creative thinkers, who translate their fertile imaginations onto paper willingly and who thrive in the liberating, bravery inducing atmosphere which allows them to take risks and enjoy the literary journey!